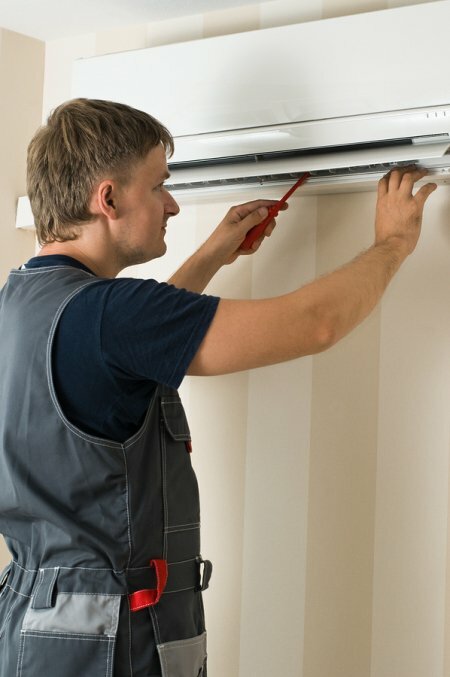 What’s Causing Your AC to Freeze Up? Maintaining your HVAC appliances is usually not too difficult, especially when you work with air conditioning experts in Murfreesboro. The better you maintain your air conditioner, the less likely it will be to suffer malfunctions or freeze up. You can avoid future breakdowns and the need for the resulting repairs by keeping an eye on your unit and calling the professionals whenever something seems to be going wrong . Read ahead if you’re wondering what could be causing your AC to freeze up. People tend to crave the heat during the winter, but then they get sick of it during the summer. An efficient cooling system in Murfreesboro can help you escape the sweltering heat and enjoy your comfort in your home. Watch this video for home cooling tips. 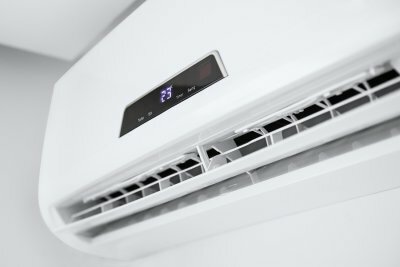 Buying the most efficient cooling system may have you confident about how comfortable your home will be over the summer, but there are other things you can do to keep the home cool. 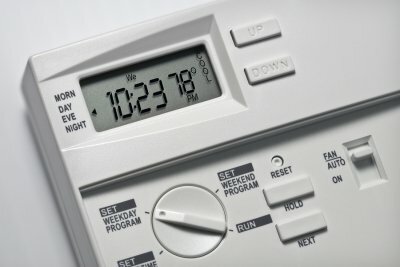 A programmable thermostat can help you save money by automatically changing the temperature while you’re on your way home or on your way to sleep. Shading systems like awnings and window treatments can also keep ultraviolet rays from coming through your windows, which keeps the home cooler and helps protect your cooling systems. Even trees outside of your window can block light during the summer but let it in during the winter.